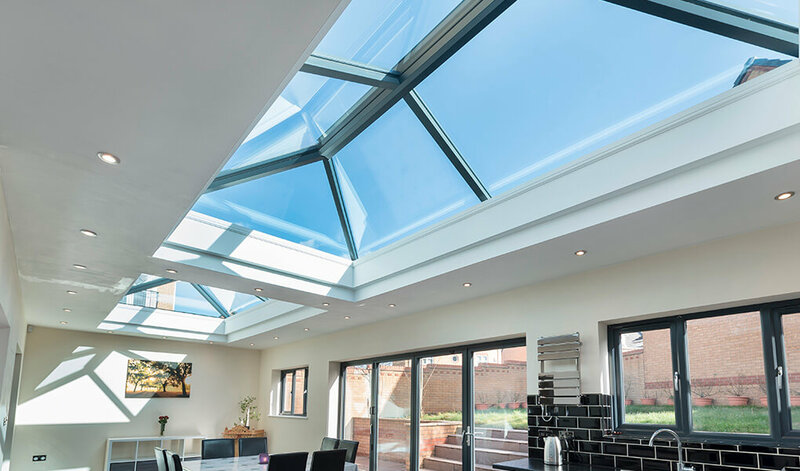 Consisting of slender framing and a large portion of glazing, lantern roofs are the perfect solution for adding light and style to orangeries or glazed extensions with flat roofs. Available with either uPVC or aluminium inside & out and a range of colours, they’ll blend seamlessly with your current living space. 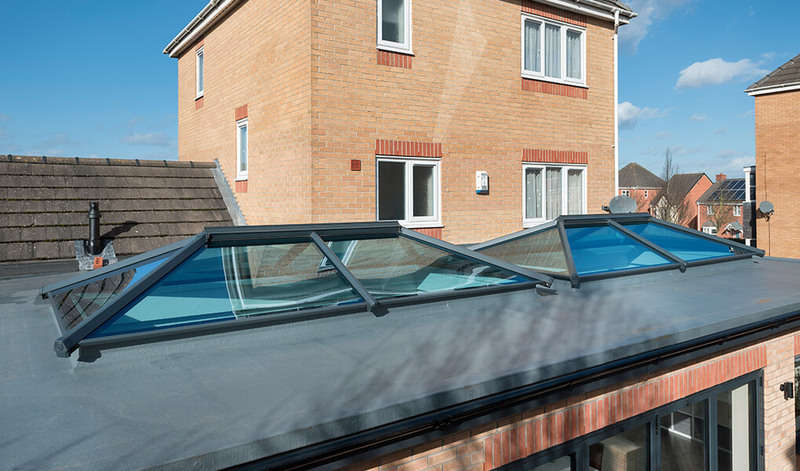 T&K installs the Ultrasky lantern roof, which features energy efficient glazing and insulated aluminium undercladding. This means they’re very energy efficient, saving you money on energy costs. The build-up of condensation is minimised too, thanks to thermally broken components, allowing you to fully appreciate views through the glazing. 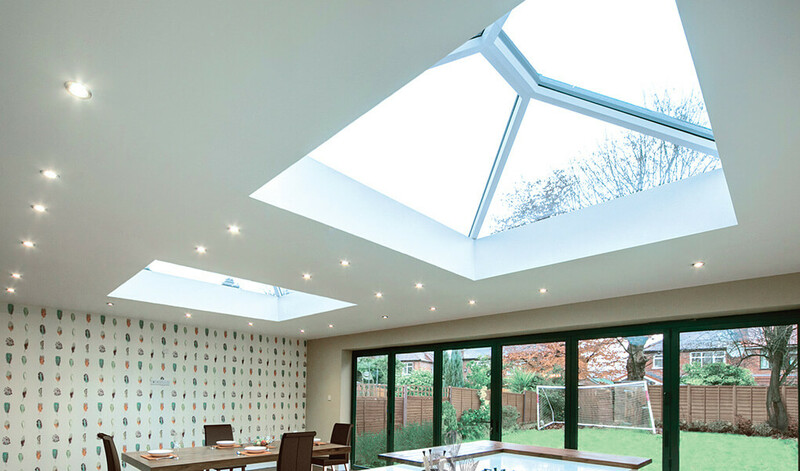 Aesthetically, lantern roofs are incredibly lavish, creating a stylish focal point in your home. If you’re planning on creating a kitchen extension, dining room or something else, they’ll add a serious touch of class. Expertly crafted to achieve a minimalist design, enjoy vast amounts of light and unrestricted views of the outside too. When fitted in a 1m x 2m configuration, U-values as low as 1.1 w/m2K can be attained. Having been stringently tested to withstand strong winds and snow, exceptional resistance to adverse weather conditions is assured. 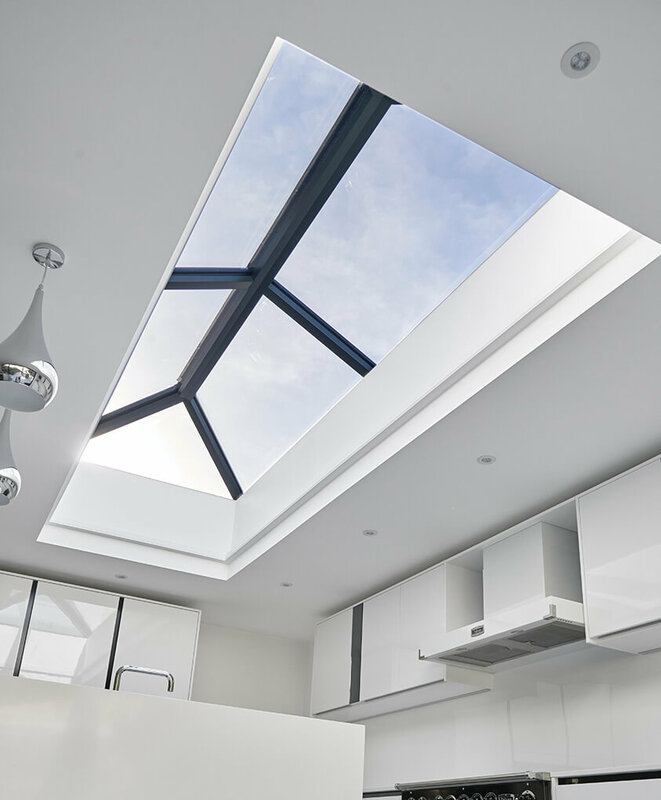 T&K’s lantern roofs are quick to install, ensuring disruption to your home life is minimalised. A 10 year manufacturer’s warranty as standard. Complete the appearance of the frame with either aluminium or uPVC cladding, which are available externally and internally. Regardless of the chosen cladding, they can be completed in almost any bespoke colour, ensuring your lantern roof will match your property’s other features. 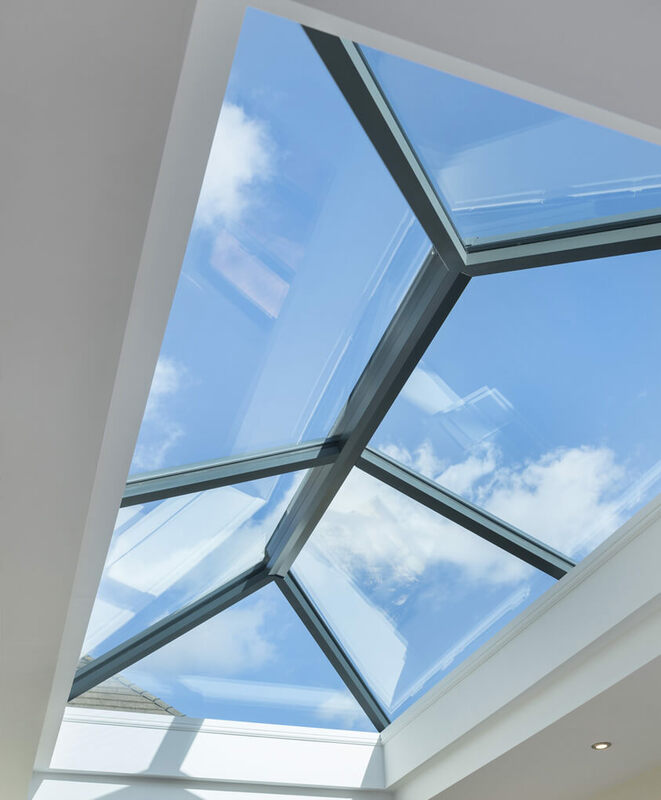 Our lantern roofs can be fitted with either a manual or automatic roof vent, allowing you to moderate the temperate of the room and reduce the build-up of condensation. Here at T&K, we install a range of other conservatory roofs. 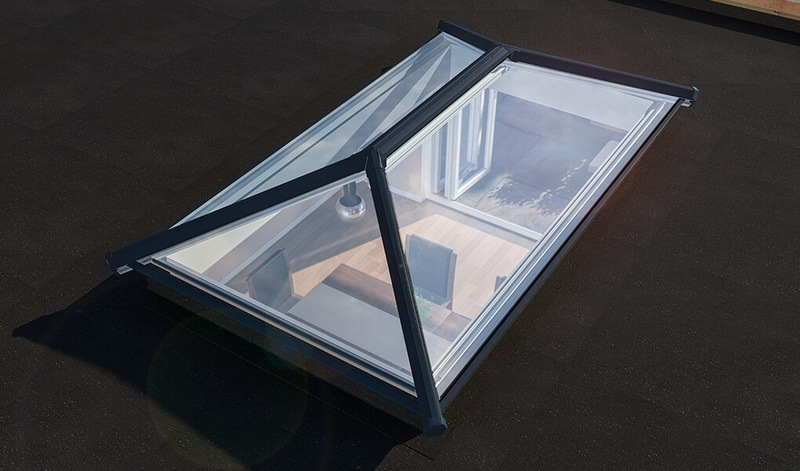 Choose from a Supalite or Ultraroof tiled roof, or opt for a beautiful glass roof. Regardless of which you choose, you can expect to enjoy a number of distinctive, excellent benefits.